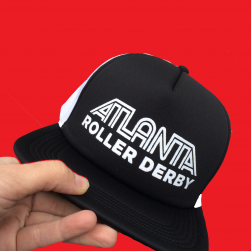 Been waiting for the perfect hat to go with the rest of your Atlanta Roller Derby gear? 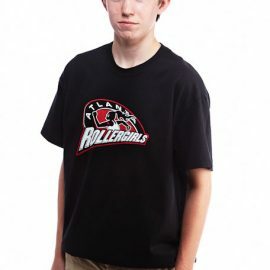 Wait no longer. 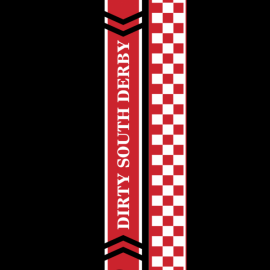 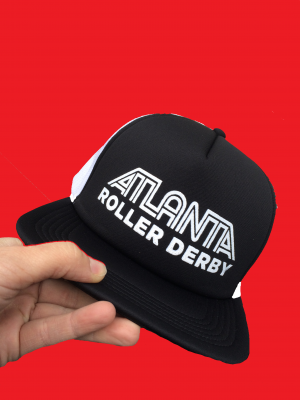 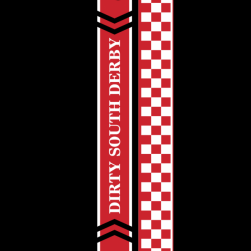 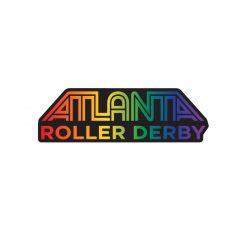 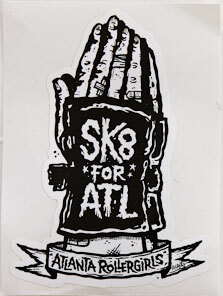 Get the new Atlanta Roller Derby logo in either black or red.